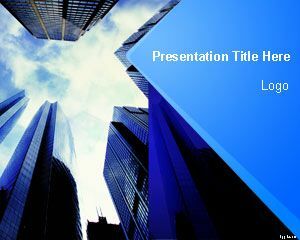 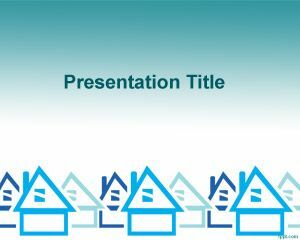 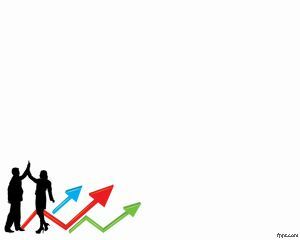 Finance Plan PowerPoint Template is a free finance PowerPoint background that you can download for finance planning and presentations. 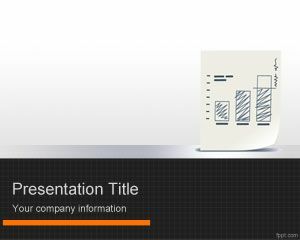 This free finance PPT template has a finance report with a hand drawn chart and sketch. 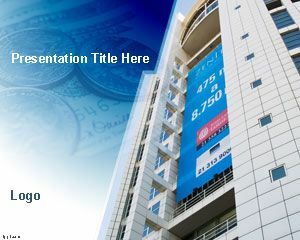 You can free download Finance Plan PowerPoint Templates for your business and finance planning projects. 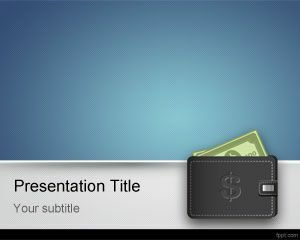 In this case, the free finance plan PPT template contains a white background and black footer with small squares. 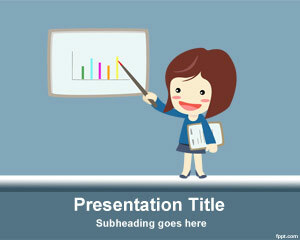 It also has a slight line in orange color and metal border giving it a nice quality effect.